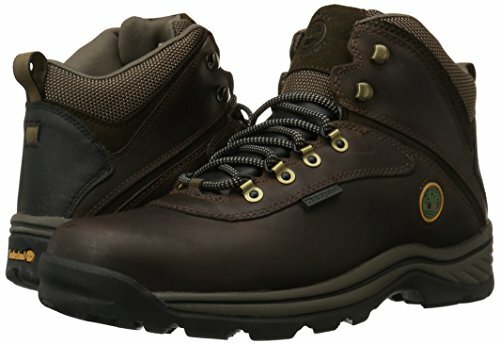 The sealed seams on the Timberland White Ledge boots createa full, waterproof barrier.WHITE LEDGE MENS HIKING BOOTS feature premium full-grain waterproof leather uppers for comfort and durability, seam-sealed waterproof construction to keep feet dry in any weather, and rustproof, speed lace hardware with hooks at top for secure lacing. LOOK NO FURTHER for trail-ready performance and style. 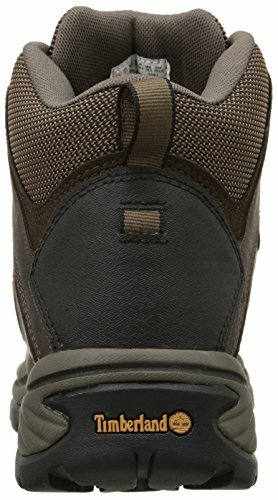 Our selection of men’s hiking boots, waterproof hiking boots, casual boots, and casual shoes is designed to fit in with your outdoor-ready ensembles, whether you’re heading to the summit or downtown. 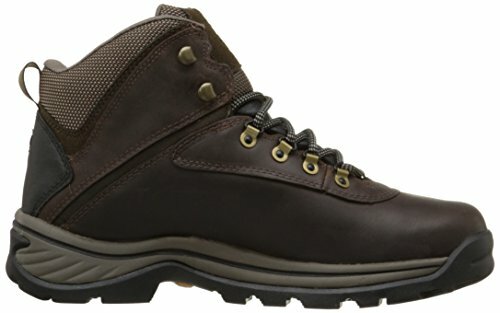 TIMBERLAND BOOTS are synonymous with quality workmanship. 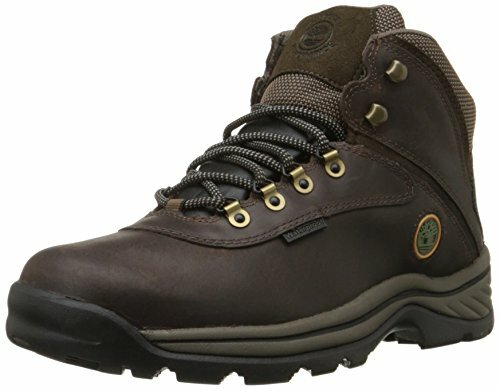 Whether you’re looking for mens boots, womens boots, or kids boots, Timberland has you covered. 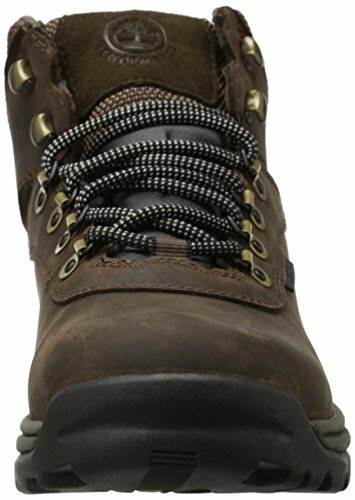 For the best in hiking boots, rain boots, work boots, casual shoes & boots & more, choose Timberland. 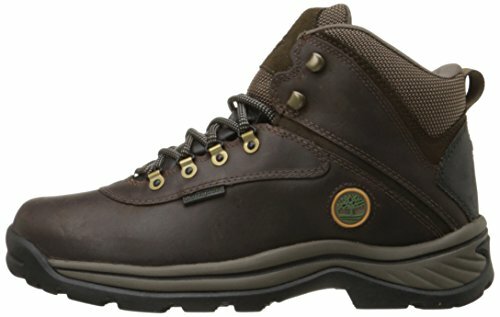 WHAT YOU NEED IN THE OUTDOORS: Timberland isn’t just for high-quality mens, womens, and kids boots. We have the gear you need for all your outdoor adventures, including jackets and coats for outdoor activities, backpacks and luggage & outdoor accessories. THE BEST IN OUTDOORS: See how Timberland’s line of outdoor wear stacks up to hiking boots and outdoor gear from brands like Columbia, Merrell, Vasque, Oboz, Hi Tec, Doc Martens, Uggs, Muck Boots, Keen, Maelstrom, Justin, Hunter, Bogs, Nike, or Sorel.